Hey hey ya’ll! It’s *almost* February and you know what that means! Its Weekend Warrior time. This month my WW gals and I are bringing you some ideas you can use for Valentine’s Day. If you are anything like me, you have a love hate relationship with this holiday. 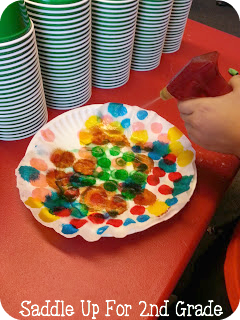 I think we can all relate that sugar highs are not a teachers favorite thing but it a fun time for the kids so that makes it all worth it. 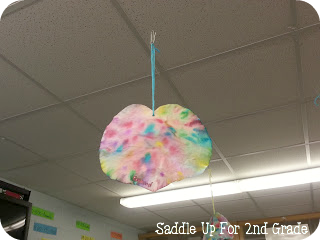 I’m doing a little throwback post to one of my favorite Valentine activities. I originally posted this idea 2 years ago but wanted to reshare it. 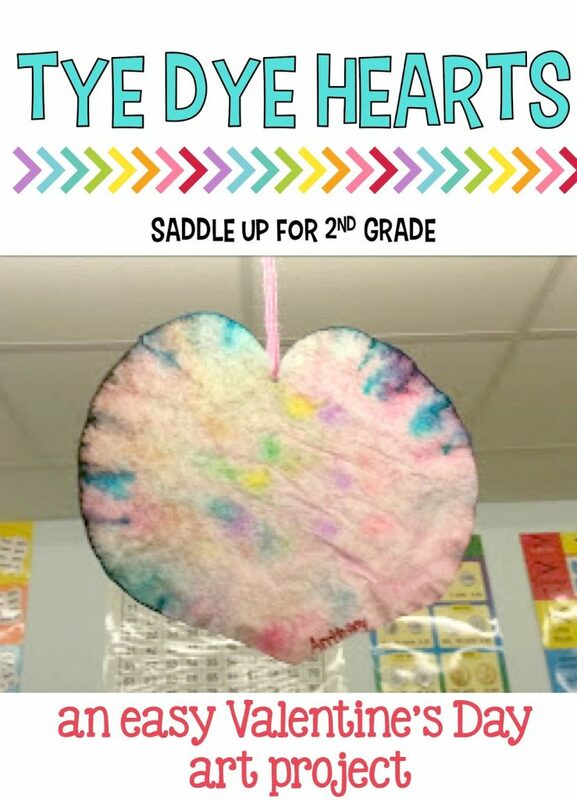 I learned this trick from my old partner teacher.We make these “easy peasy” Valentine crafts every year and they are so much fun. 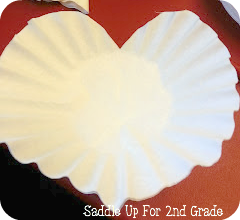 First you take large coffee filters and cut them into a heart shape. 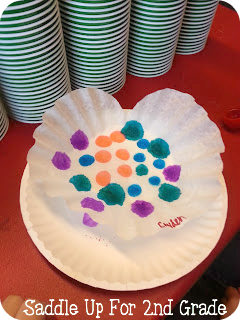 Then, using the bingo markers, have the kids dab as many dots as they want all over the filter. 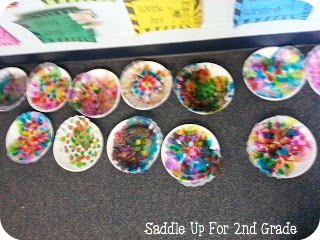 Do this over a paper plate or a paper towel because the markers will seep through. Then, have them lightly spray water all of the filter. They will see the colors begin to stream together. 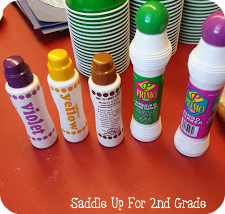 Punch a hole at the top and tie with yarn. Hang and enjoy! There you have it. Easy, peasy, lemon squeezy right?!? 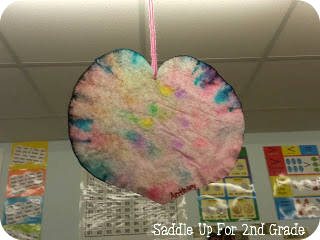 You can click here to see my original post, and here for other Valentine’s Day ideas. 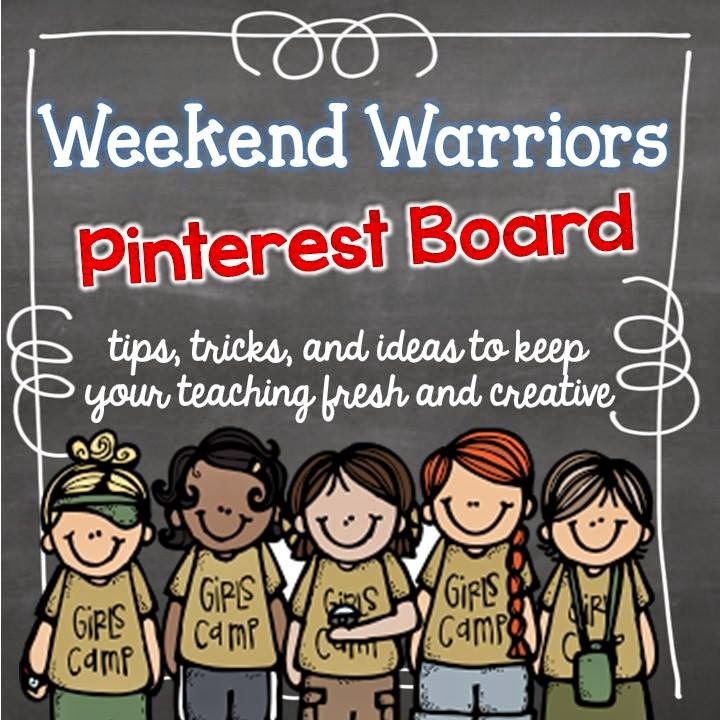 Don’t forget to check out the Weekend Warriors Pinterest board. It is full of great ideas from all my favorite ladies! 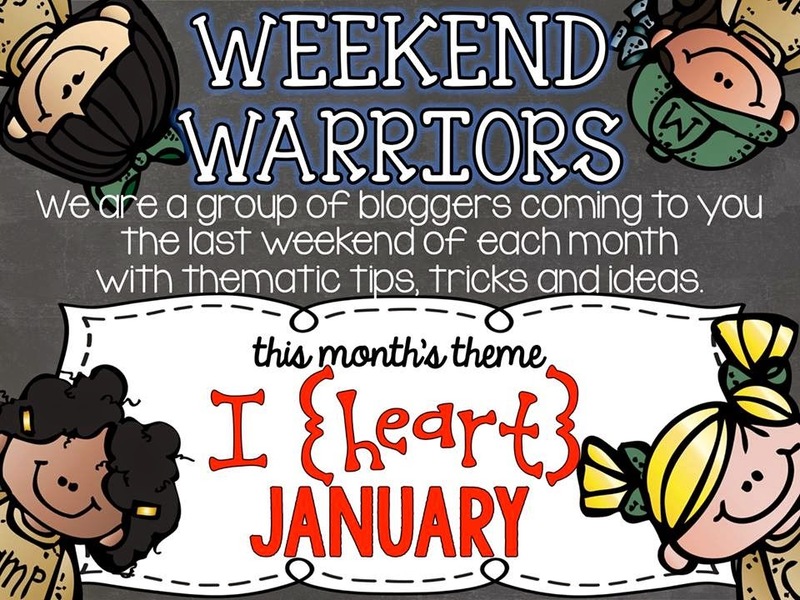 Now click on the links below to see other I heart January posts for my WW friends!